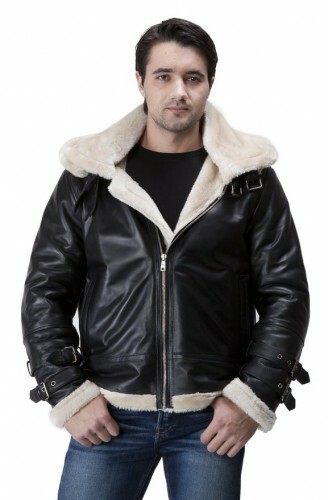 Comfortable and especially very cozy, the shearling jackets look very good and it is a fantastic choice for every men. 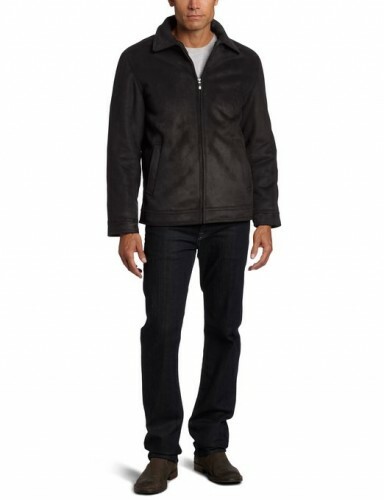 This type of jacket is made of sheep leather which was cut many times until it reached an even length of the thick wool. 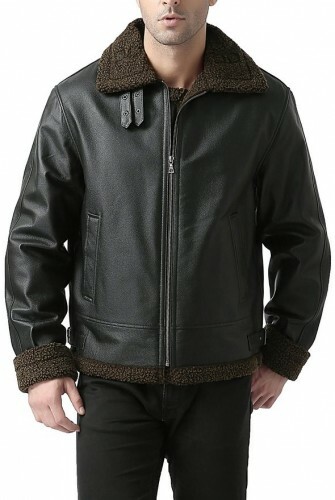 Shearling jacket has the great advantage that it can protect you very well from cold, wind and moist, even during the very cold winter nights. The quality of its fabric and the way that it is sewn, makes this type of jacket so special and appreciated. 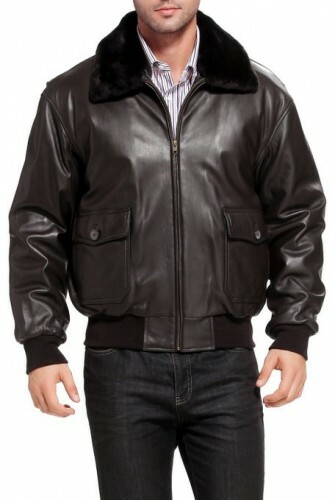 This jacket is an outerwear that it really looks amazing. Exactly, we are talking about an extremely chic jacket that looks stunning no matter your body shape. Therefore this is an exceptional advantage which should be taken into consideration. 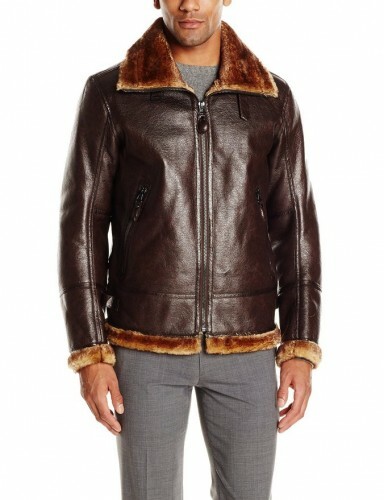 Shearling jackets is a descendant of the bombers that kept fighter pilots warm back when planes were freezing hunks of flying aluminum. Which makes pairing it with aviators sunglasses a great idea. 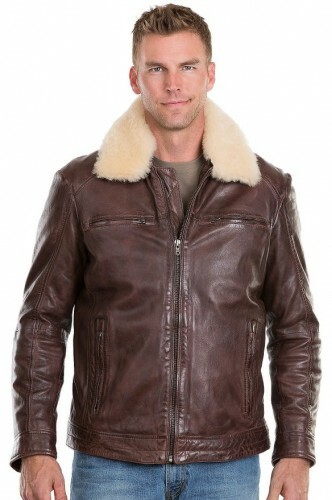 When styling a shearling jacket the casual way, always think in terms of your own wardrobe and don’t go over the top. So wear the jacket on top of a white basic tee, with a pair of ripped jeans and a pair of leather boots in order to achieve a very cool look. Use a plaid shirt, raw denim or another pair of casual trousers with chunky shoes, and top the look with a shearling-collar bomber jacket. For a stroll through the city, pick-up a denim shirt, add a sweatshirt on top, use a pair of jeans and a pair of boots; throw a wool bomber jacket on and that’s all, you’re done. In terms of warm layers to wear under the shearling jacket, combine plain t-shirts with hoodies, shirts (even formal ones), or t-shirts with basic sweatshirts; for the colder days layer the shearling on top of a knitted sweater worn underneath a denim jacket. You will look great for sure.